The Luxury Houston condominiums listed below are the finest the city has to offer. Contact Kristina today at 832-856-3080 for a personal tour of any luxury condominium you see here. 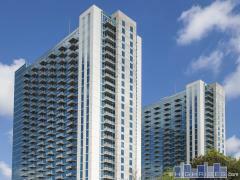 You can also search luxury condos by area on our Downtown, Midtown, or Uptown pages.